Providing Quality Early Learning Programs. 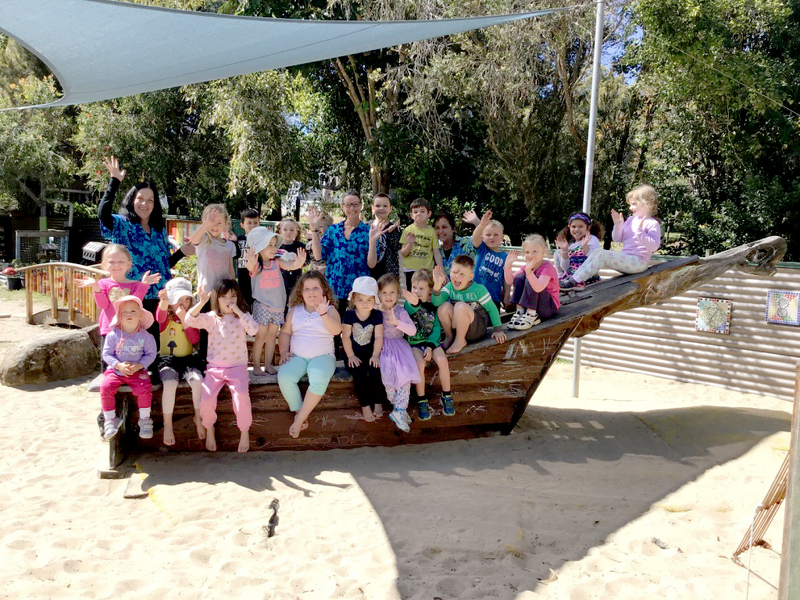 Welcome to Bay Island Early Learning & Care, a 99 place licensed early learning long day care centre owned and operated by a Macleay Island family who chose the Southern Moreton Bay Islands to raise their own children. This year, 2017, the centre celebrates its 10th year, providing quality early learning programs to families resident on all four (4) of the Southern Moreton Bay Islands being Macleay, Russell, Lamb and Karragarra via complementary (FREE) courtesy bus services. Our newest bus operates on Russell Island, transporting children from Russell Island to Macleay Island via the vehicular ferry, and our Silver Service bus meets passenger ferries from/to all islands. All meals, nappies and sunscreen are included in our low daily fees, with nutritionally balanced and delicious meals sourced through Kids Gourmet Foods and incorporate seasonal fresh fruits and vegetables daily. This Early Learning Centre is situated on a picturesque island, a short 15 minute passenger ferry journey from the bayside suburb of Redland Bay, and is one of South East Queenslands fastest growing populations due to affordable land/housing, a budding tourism destination, and idealic lifestyle that has the Southern Moreton Bay Islands being known as the 'Lifestyle Islands'. Macleay Island is one of a cluster of 5 Southern Moreton Bay islands that share the postcode 4184, comprising Macleay, Russell, Lamb, Karragarra, and Coochiemudlo Islands. 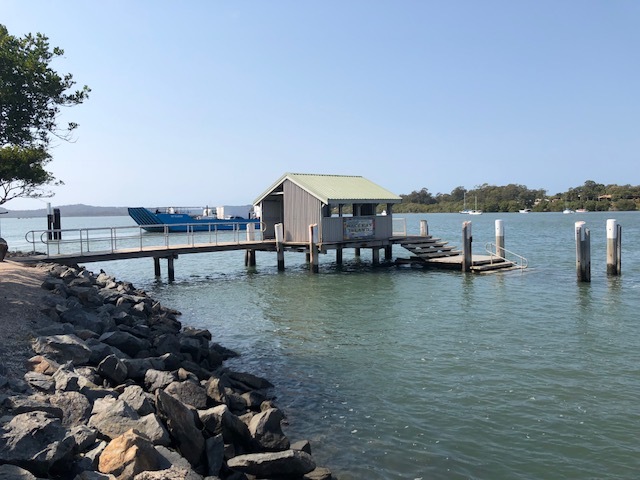 Macleay Island has two supermarkets and 3 shopping precincts, comprising an assortment of specialty shops and services - so there is no need to leave our island paradise unless by choice. The Early Learning Centre compliments the State Primary School located directly across the road, as well as other services such as the Police, Emergency Services, two medical and a dental centre. a council depot and community centre.